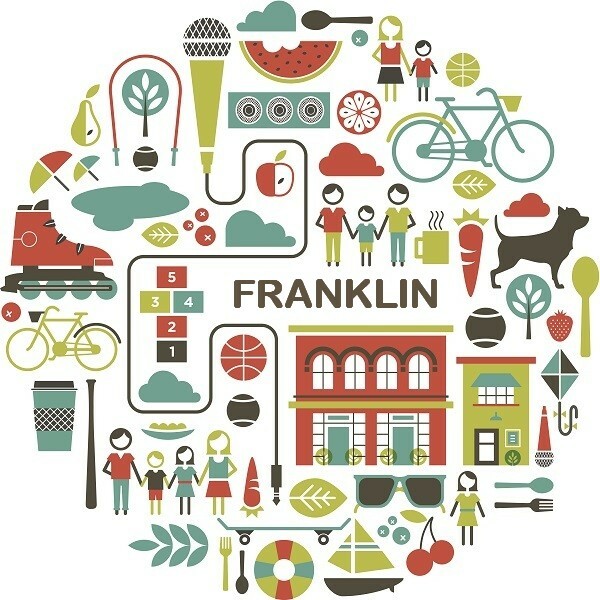 Register now for Franklin Open Streets! Open Streets returns to Franklin for a 5th year on Sunday, August 26th from 11 am – 5 pm. Register your business or organization now! Franklin Ave will be closed from 27th Ave to Portland Ave. We expect up to 8,000 people walking, biking, rolling and playing in the street! How will your organization or business participate? Get ready for Franklin Open Streets! Interested in working with Redesign to improve your business? Learn more about these programs and contact Program Manager Shaina Brassard. Submit your events and promotions to SCCA! Franklin Open Streets Returns August 21! Open Streets returns to Franklin for the third year on Sunday, August 21st from 11 am – 5 pm. The deadline to register is July 22nd so don’t delay. Register here. Each year the SCCA Board of Directors selects two businesses from the Seward Neighborhood to honor with the SCCA Business Honor Roll Award. 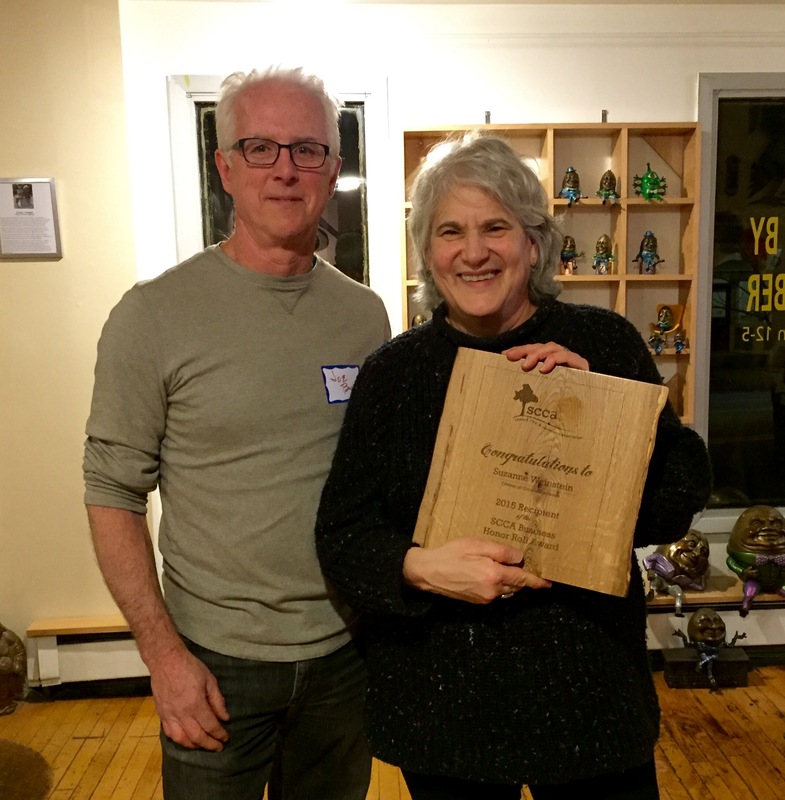 The 2015 awards were announced at the Annual Celebration in December and went to Suzanne Weinstein of Coastal Seafoods and Bethany Lutheran Church for the Soup for You program.